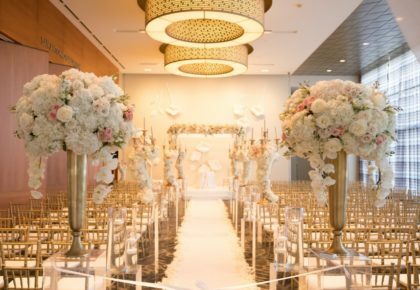 Have you seen the latest Brides of North Texas Bridal Buzz eNewsletter? 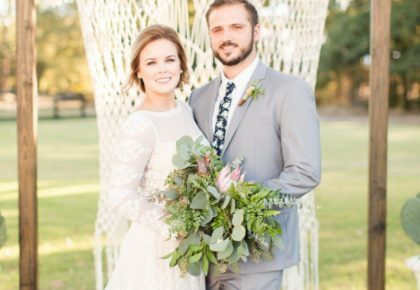 We just adore the Almost Married couple captured by Sarah Kate, Photographer! If you don’t already receive the newsletter monthly, be sure to sign up online! You’ll have a monthly eNewsletter jam-packed with inspiration delivered straight to your inbox. 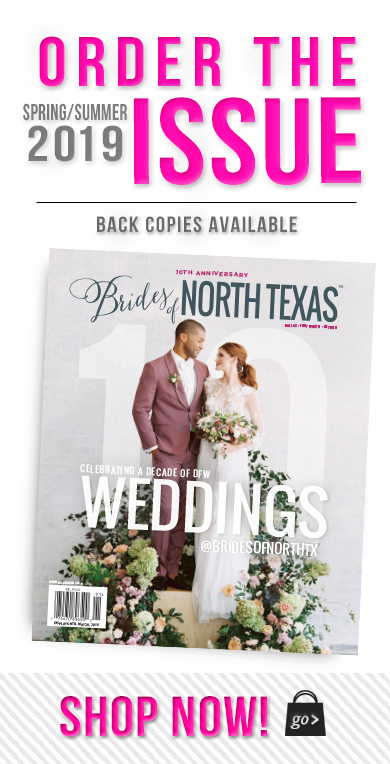 If you’re an engaged bride that would like to be featured in a Bridal Buzz eNewsletter, email alli@bridesofnorthtexas.com with a few of your engagement pics, photographer name and wedding date! Check out Andrea and Sonny’s oh-so-cute story below! “It was a sweet summertime love that all started six years ago.” Andrea and Sonny had known each other since middle school but had spent most of there time with their separate, but mutual groups of friends. 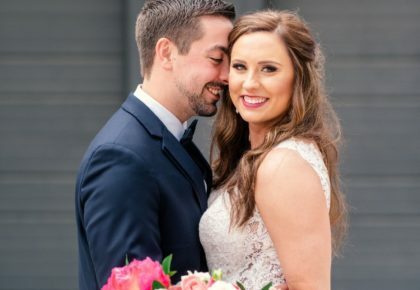 They had reunited at gathering in 2005 and that’s when “something sparked between us that we didn’t see coming.” Their feelings led to a relationship that continued through college and as they moved back home to begin their careers as teachers. Last March Sonny and Andrea were moving into their first apartment together and were spending one afternoon unpacking. Andrea made one more trip to her parents house to pick up some things and when she returned she found a note on the door containing a clue to find the next card. Andrea knew the moment she read the card that this was what she had been waiting for! The last clue led her to Sonny on his knee asking her to be his wife. It was a night they’ll never forget! Andrea and Sonny will wed this July at Piazza in the Village. 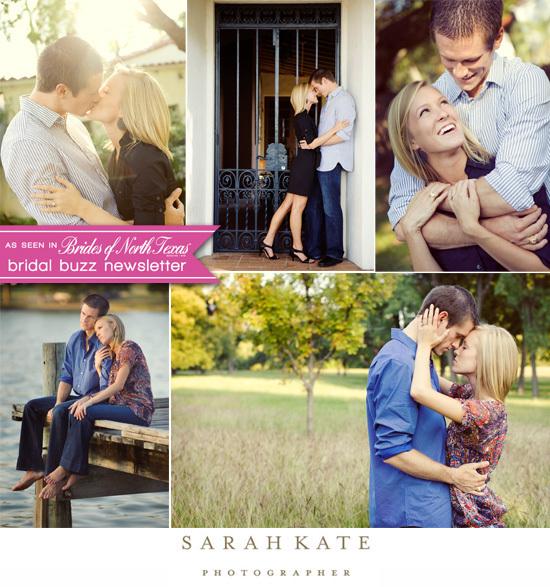 Their gorgeous pictures were captured by Sarah Kate, Photographer. Congrats to the happy couple!